We are a wealth management firm with substantial expertise in the areas of goals-based and cash flow-based financial planning and investment management. We seek to become your trusted advisor through all of your planning needs. We offer an integrated wealth strategy custom-designed for you, so you can spend time on what matters most to you. 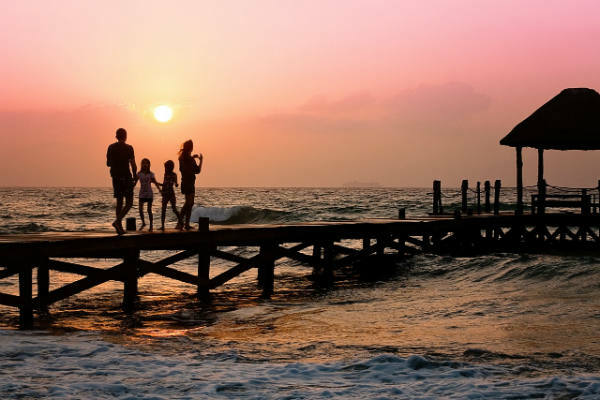 We are increasingly mindful that we need a multi-generational approach; we can’t just look at your situation, but also work with your loved ones (young adult children, parents, relatives) as they plan for their futures.